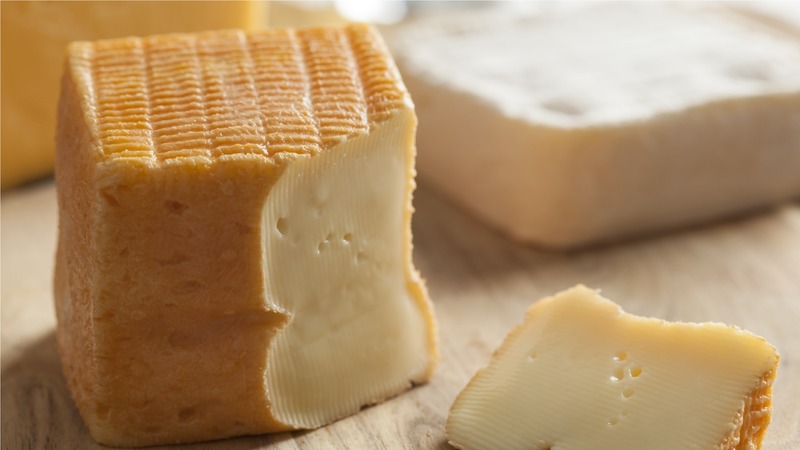 It is a semi-soft, washed-rind, cow’s milk cheese originally from the Dutchy of Limburg and today well known in Germany, Belgium, and the Netherlands. It has an orange-yellowish color to it depending on who makes it. 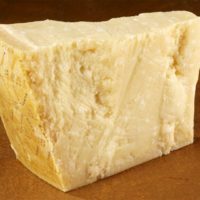 This cheese is famous for its’ strong smell which experts praise and novices think you’re playing a joke on them. There are other fromages famous for their smell such as Epoisse or Taleggio, but Limburger is the most notorious of the bunch. Originally it was made in the Dutchy of Limburg (French at the time but now a part of Belgium). 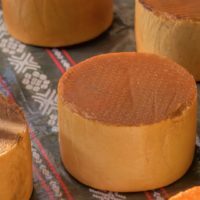 Today the industrial version of this cheese is made, albeit in smaller quantities, all over the world. LIMBURGER WON A NOBEL PRIZE IN ITS’ FIGHT AGAINST MALARIA? Dutch scientists Bart G.J. Knols and Ruurd de Jong published a research paper in 1996 titled “On human odor, malaria mosquitoes, and Limburger cheese.” In it they demonstrated that limburger was as effective as stinky feet in attractive female malaria mosquitos. This work was considered so ground-breaking that in 2006 they were awarded the Nobel prize! WHAT CAN I PAIR WITH LIMBURGER? Much like the Star Trek villains the Borg, resistance is futile. At only two months of age, this cheese will still overwhelm most other flavors on your plate. 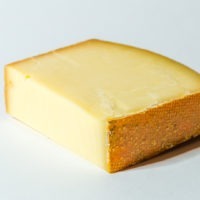 So assimilation is your only chance, either have this fromage on its’ own as the last item on a cheese plate or serve it as a side to mild soups or other dishes. That will allow this epiphany of controlled spoilage to add flavor while moderating the impact on your palette. In terms of beverages don’t even bother with anything strong, you can’t win. A mild white or sparkling wine is your best bet.